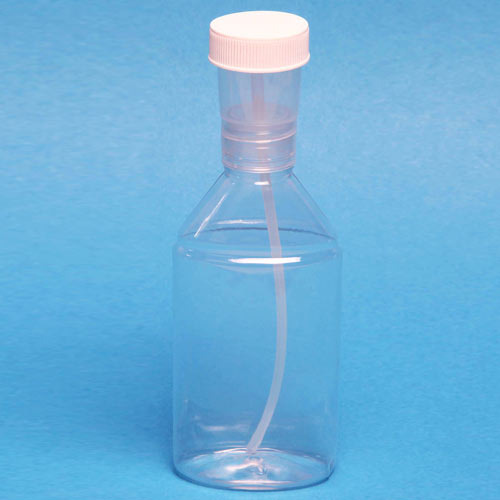 Mouth wash containers and bottles are available in various shapes and sizes as per the specific demands and choices. These are manufactured using best available IM technique and following international standard. Manufactured using best quality polymers including polypropylene and others, these products are widely used for the packaging of various varieties of mouth wash.